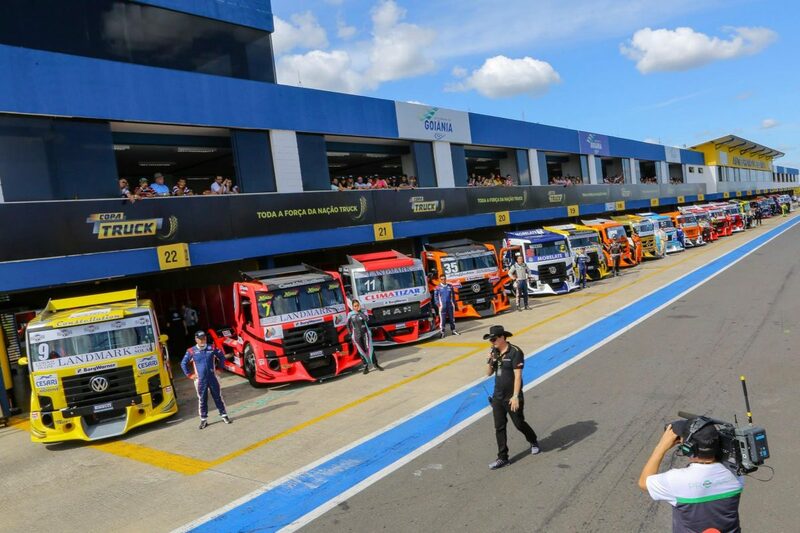 The 2018 Truck Cup season kick started on Sunday, march 25th, with the first round of the South Cup in Cascavel, Paraná, and presented two breathtaking races. Frum was present to congratulate Wellington Cirino and his AM Motorsport team, who moved into high gear on this first stage. We also congratulate the Dakar Motorsports Team, and the rookie pilot Giuliano Losacco, for the victory in the second race at the Cascavel stage. Congratulations to everyone involved in this event, a race that already became traditional in Brazil.